Financial result of Q3 2014 showed a record in the history of LLC «BMC»! Revenue of Q3 2014 vs the same period of 2013 increased by +64%! 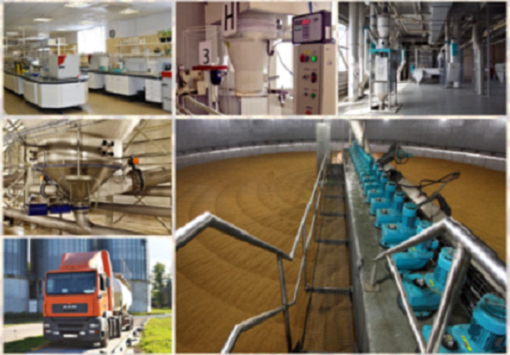 Important and long-expected event: in February, 2015 Baltic Malt Company has been transferred the management to JVP Investment Group!